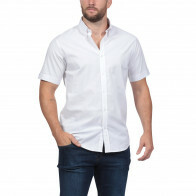 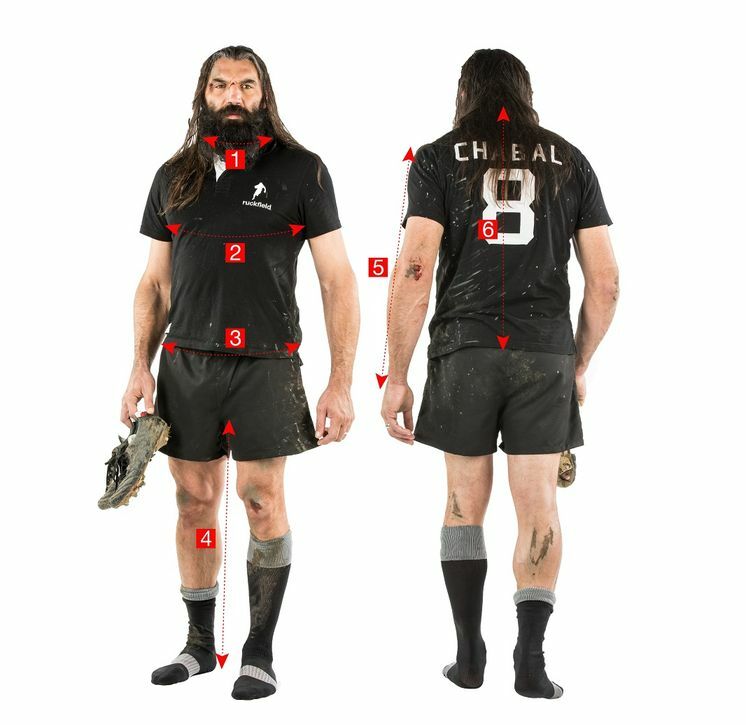 Both sober and classy, this summer polo shirt made in cotton blend is an unmissable piece from Ruckfield as well as Sebastien Chabal's locker room. 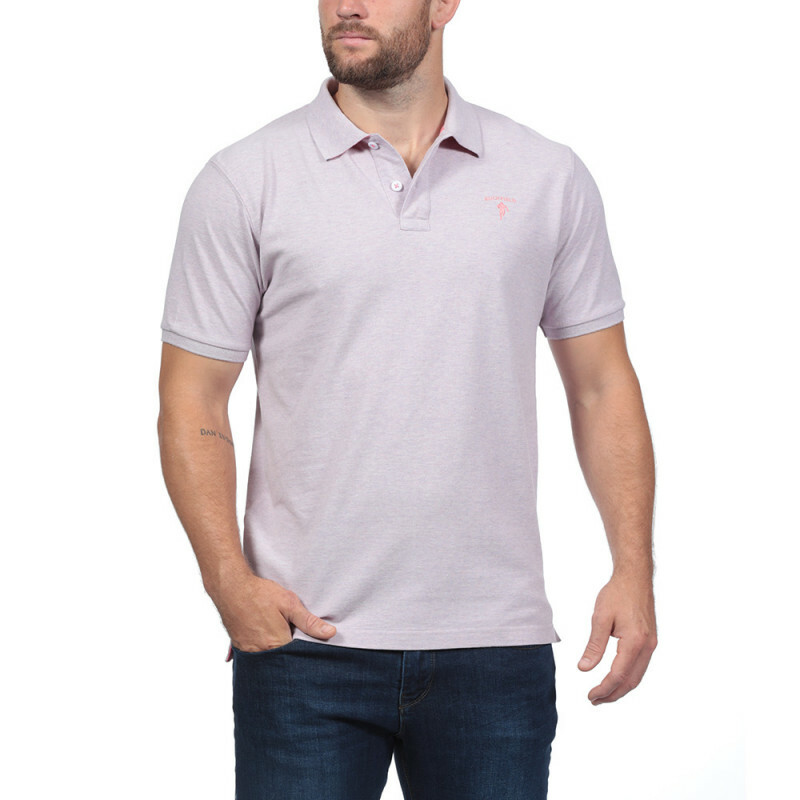 The discreet pink embroidery on the chest and contrasting collar lapel make this polo shirt in pique knit a classic of Ruckfield's collection. 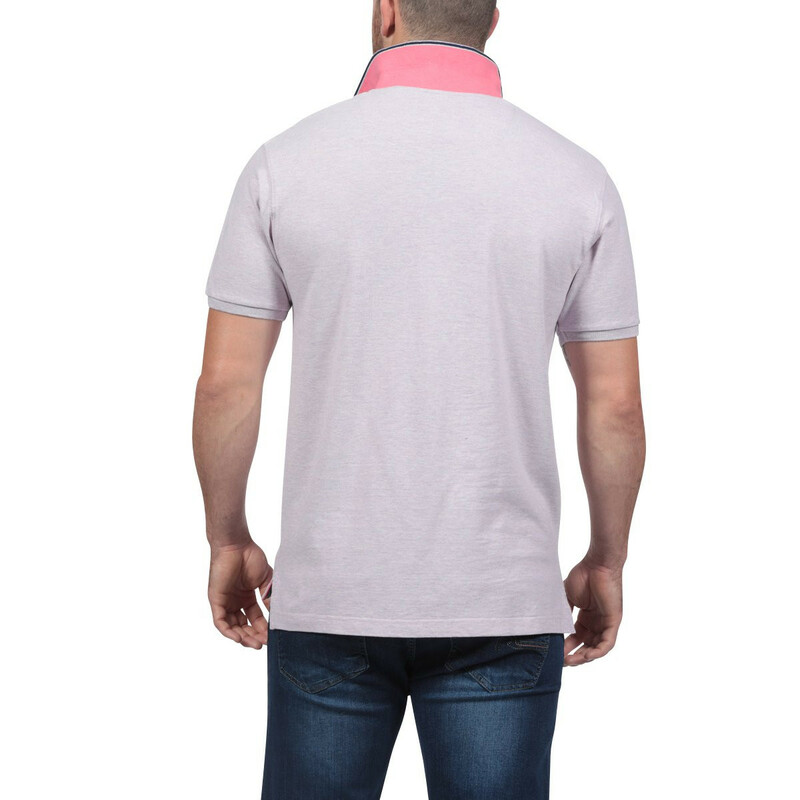 Its pastel colour brings a breath of fresh air during summer heat.